Wafers with peanut butter. 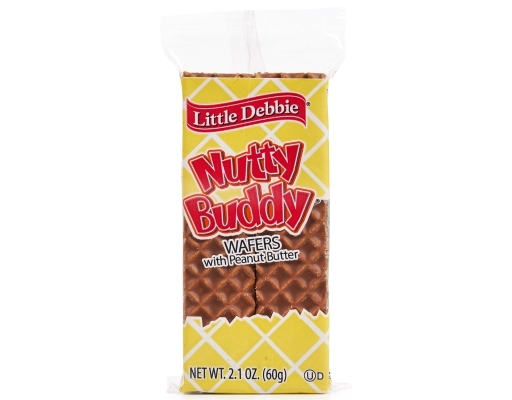 Classic crunchy wafer bars full of the great taste of peanut butter and covered in fudge. 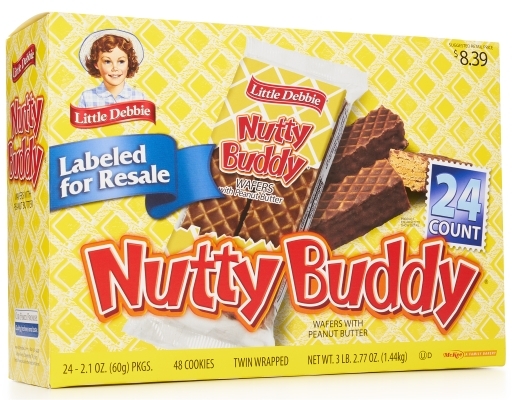 The Little Debbie brand has become number one for two reasons: quality and value. 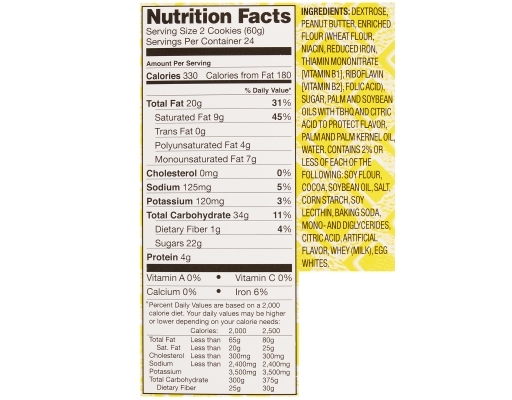 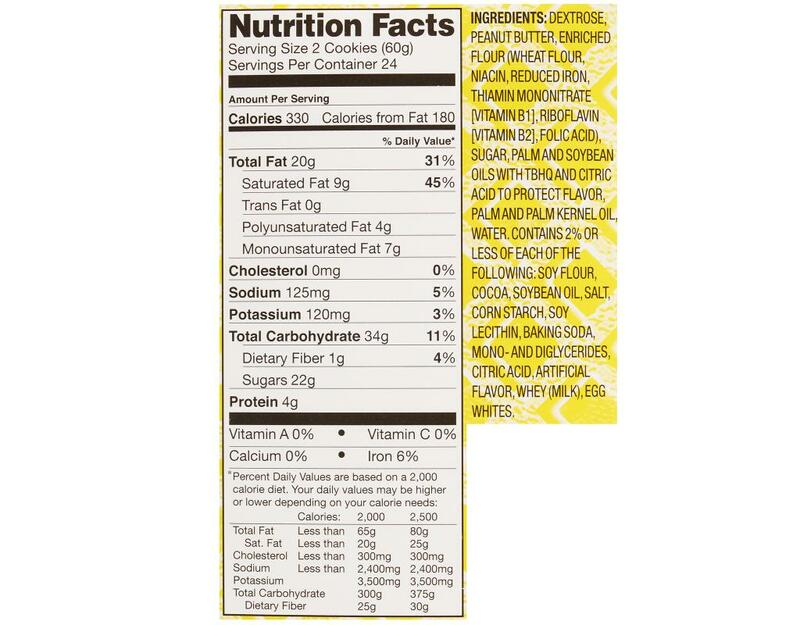 McKee Foods uses secret recipes and the highest-quality ingredients, thereby improving the taste of the snacks. 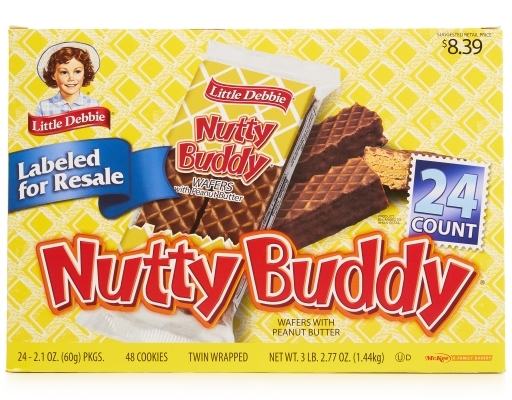 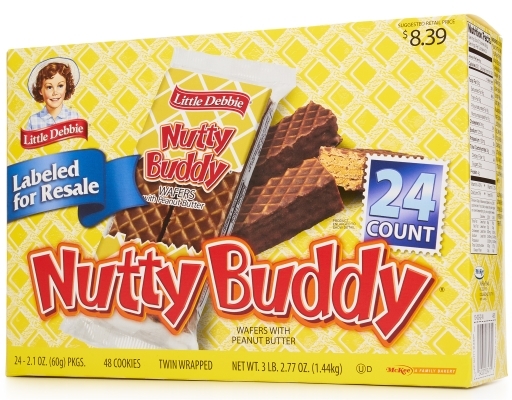 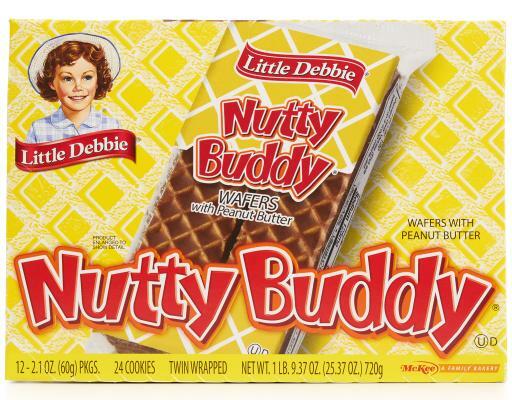 Little Debbie products on average sell for half that of other leading brands. 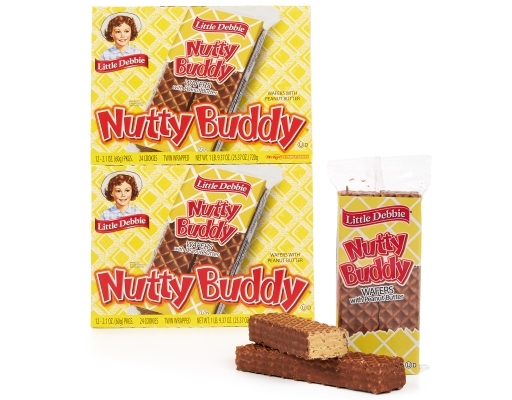 That's due to manufacturing efficiencies the company has developed over decades of baking experience.